While you’re in college you have a lot of things going on and you’re on a tight budget. Ramen noodles are on the menu every day and the occasional latte seems like a huge treat. On top of that, you have to worry about how to afford travel to visit family during school breaks and is a spring break trip even a possibility? With money being so tight while you’re in school, you can’t even think about travel! Or can you?? Of course you can! With some smart spending and the right credit cards you can travel for free, or pennies on the dollar! 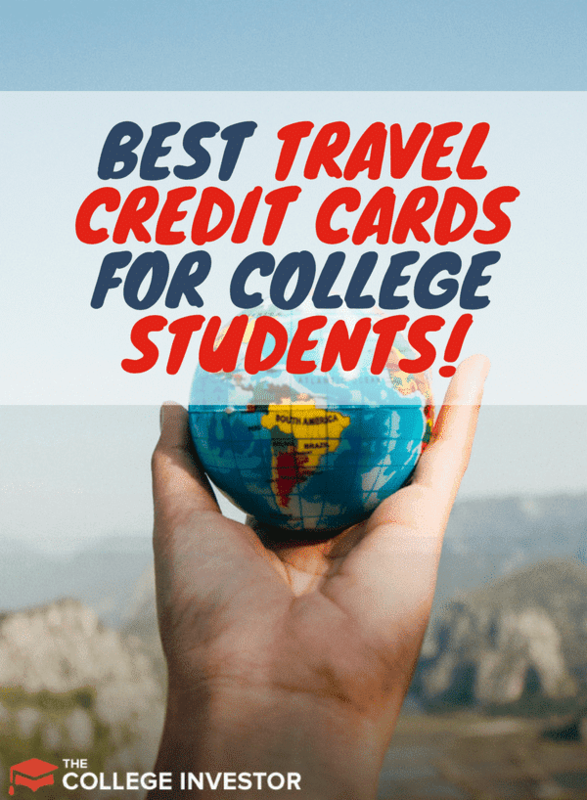 Here are some of the best travel credit cards for college students (and anyone else really). While you’re in school, your travel dates aren’t exactly flexible. 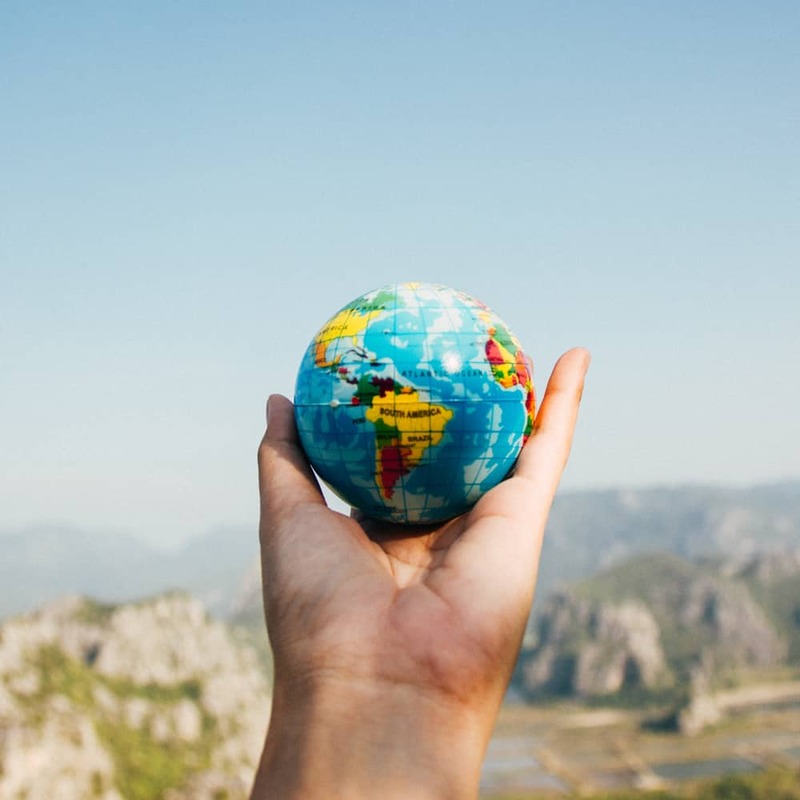 Sure you can keep an eye out for some amazing flight deals all over social media, but chances are that the travel dates for those deals won’t fit your needs. Because of this you may be stuck with some higher priced tickets that are tough to afford. There are cards that can help you wipe out most, if not the entire cost of your travel costs. Here are a couple of recommendations with no annual fee and no foreign transaction fees. 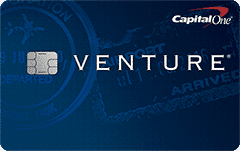 One card that comes to mind is the Capital One Venture One card. Currently this card offers a 20,000 mile sign-up bonus after spending $1,000 on it in the first 3 months of card ownership. You earn 1.25 miles per dollar spent on the card which allows you to build a mileage balance very quickly. This card has no annual fee and these miles that you earn on the card can be used to wipe out any charges coded as “travel” on your credit card statement. For example, let’s say you buy a plane ticket home on Spirit Airlines and your round trip cost is $200. You could use 20,000 miles to completely wipe out that cost from your card! Oh yeah! This card isn’t just limited to wiping out the cost of flights. It wipes out anything coded as travel, which could be car rentals, hotels, Airbnb’s, etc. The miles earned on this card are valued at 1 cent a piece if redeemed for travel. You can redeem your miles for other non-travel related purchases, but it would be at a bad rate so I wouldn’t recommend it. Another credit card with some great features is the Discover It Miles card. This card has no annual fee and you can earn 1.5 miles per dollar spent. While this card does not have a sign up bonus, it does offer a miles match during your first year. Basically what that means is if you earned 20,000 miles in your first year of card ownership, then Discover will add another 20,000 miles to your balance! The icing on the cake for this card are the $30 annual inflight WiFi credits. After all, you need to stay connected, even while on a plane! Another good thing about this card is that miles are worth 1 cent a piece, whether they’re redeemed for travel or for other things. What if your school isn’t too far from home and you don’t need to fly? Even if you plan to drive back to see family and friends, gas isn’t free. Gas on a road trip is an added expense, not to mention the snacks you need to survive the trip! A cash back card might be a better fit for you! With a cash back credit card, you have the freedom to choose how to spend the cash you earn from your card instead of being restricted to certain categories. So, while they're not travel credit cards for college students, they can still work. 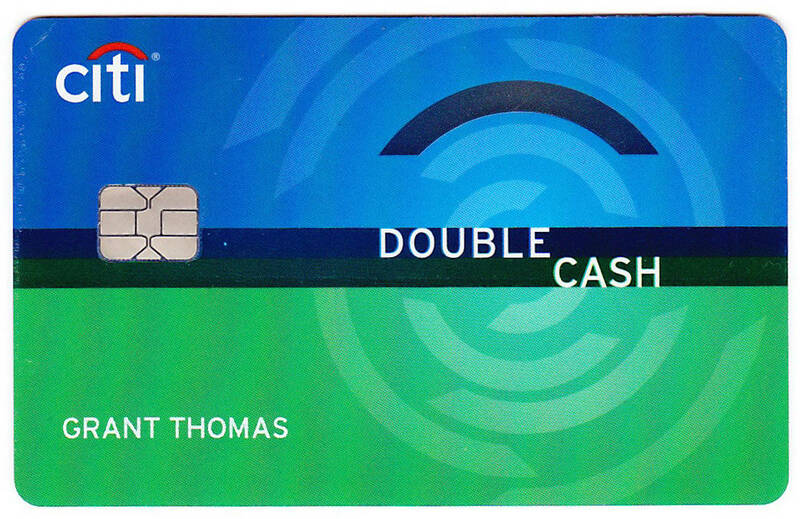 A cash back card that I recommend is the Citi Double Cash card. This no annual fee card earns 1% cash back on all purchases, but then you also earn another 1% cash back for paying your balance. This is basically a 2% cash back card. This card’s earning rate is excellent compared to other cash back cards. The cash you earn on the card can be redeemed for checks, statement credits or gift cards. This allows for a lot of flexibility on how you want to use your credit card rewards. 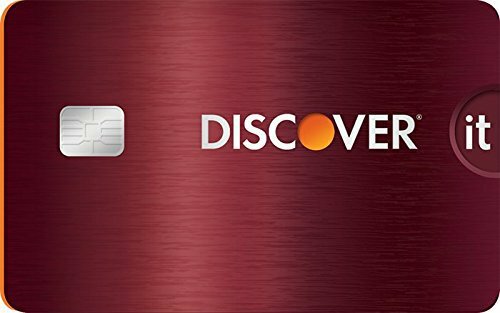 Another solid option for a cash back card is the Discover It Card. Not to be confused with the Discover It Miles card mentioned above, this is a cash back card. You can earn up to 5% cash back on rotating categories such as gas, groceries, dining, etc, each quarter and 1% on non bonus category spend. If you max out each rotating category each quarter you could earn $300 cash back. On top of that, if you shop through the Discover shopping portal, you could earn even more cash back! 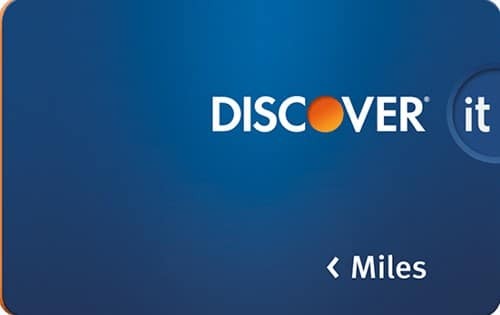 As with the Discover It Miles card, Discover will match all of the cash back you earned your first year. That could be a considerable amount if you use this card for all of your expenses. This card also has no foreign transaction fees and no annual fee. Whatever your needs are, you can find a card that will help you meet your goals. Whether it’s saving on flights or hotels, or earning cash back for road trips, you can cut costs considerably with some smart spending. No matter which card you choose, if you put most or all of your expenses on your preferred credit card, your rewards balance will grow in no time. Just remember to spend responsibly. Don’t spend more than what you would if it was a debit card. This will help you stay within your budget, but reap the rewards that credit cards can offer! Do you have any upcoming travel plans? Have you ever used any of these cards?